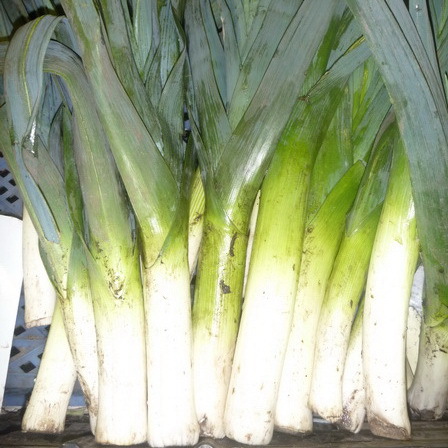 Long white leeks grown locally and with an excellent flavour. Nothing quite like them in a cheese or white sauce. Warm up any winter day with these delicious healthy veg..